PPS is undertaking a major initiative called “Streets as Places.” This initiative seeks to engage citizens, policymakers and the transportation industry at-large to reshape the planning and design of transportation networks and streets to promote and support economic vitality, civic engagement, human health, and environmental sustainability, while simultaneously meeting peoples’ mobility needs. ...to supporting pedestrians, transit, and a community vision. 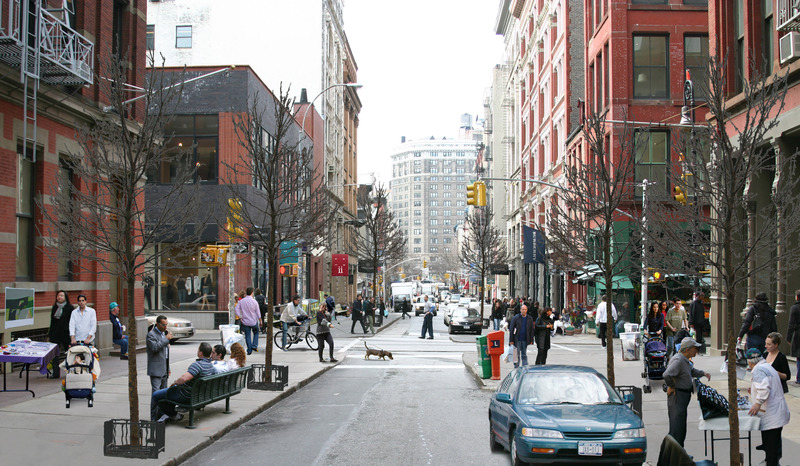 The overarching goal of Streets as Places is to transform the design and construction of public streets into places that improve the quality of human life and the environment rather than simply move vehicles from place to place. 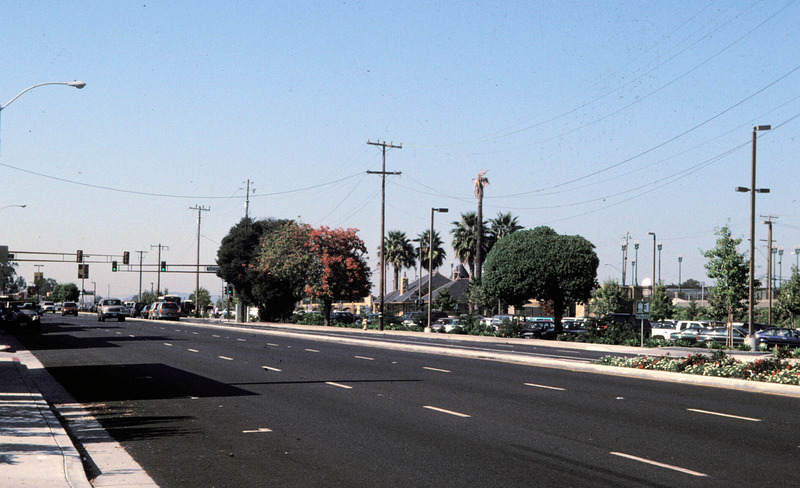 This campaign seeks to support Placemaking and produce beneficial community outcomes through the transformation of federal, state, and metropolitan transportation policy and practice that currently favors and prioritizes movement of vehicles over people and community, as well as influencing the design and construction of the highways and streets that reflect these policies. Through research, advocacy, training, and tool development, this campaign will inspire and organize citizens, policy makers, and the transportation industry to reshape community transportation networks and streets into places that provide greater economic vitality and more opportunities for civic engagement, as well as promoting the priorities of human health and environmental sustainability. 5) Expanding Research: To conduct more research on street design to move us beyond anecdotal and intuitive conclusions. 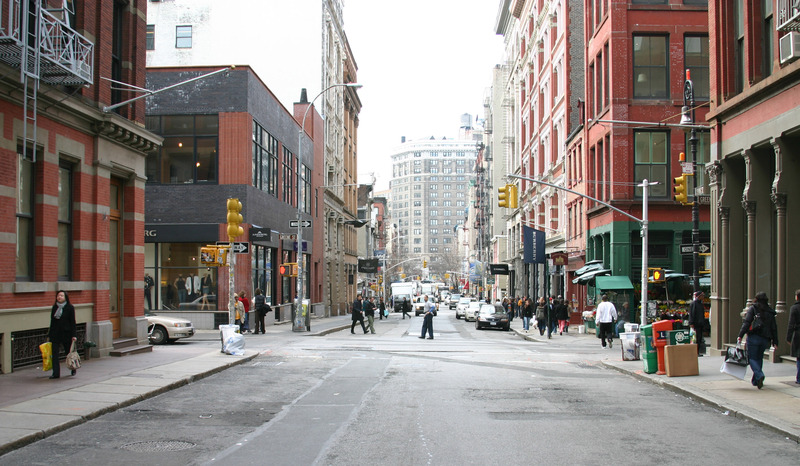 A fundamental shift is occurring in the way that streets are planned and designed. This shift has been inspired by the ever-expanding realization that how we have planned transportation and our communities over the last 50 years have not only had detrimental community impacts, it has also failed to improve mobility and access to destinations. To date, transportation engineering, design and planning in the United States has focused mainly on the efficient and safe movement of vehicles. While these are serious concerns, this single-minded focus has had crippling social, community, and environmental impacts, without adequately addressing congestion and cost. Car-centric planning has encouraged sprawling development and adverse human health conditions such as asthma and obesity. 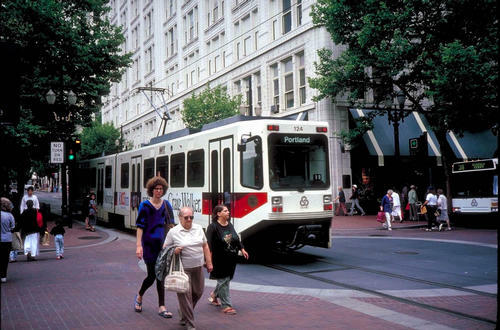 By failing to take into consideration the character of communities or the needs of an entire spectrum of users (including bicyclists, pedestrians, and neighbors such as residents and local businesses) this capital-intensive approach has missed the opportunity to use transportation design to shape communities, not just connect them. ...it might look more like this. A transformation towards more context sensitive means of travel will empower citizens, design practitioners, transportation planners and government officials to use transportation projects to promote and enable civic engagement, health, environmental sustainability, and economic vitality. It will ensure that we maximize our return on the billions of public dollars we invest annually in our transportation system. The Streets as Places movement is a far reaching campaign that will inspire communities, designers, and planners to build and invest in transportation systems, stations, and streets that not only serve the narrow needs of cars, buses, and trains but also infuse health, sustainability, and community building into the 21st century planning and design process.